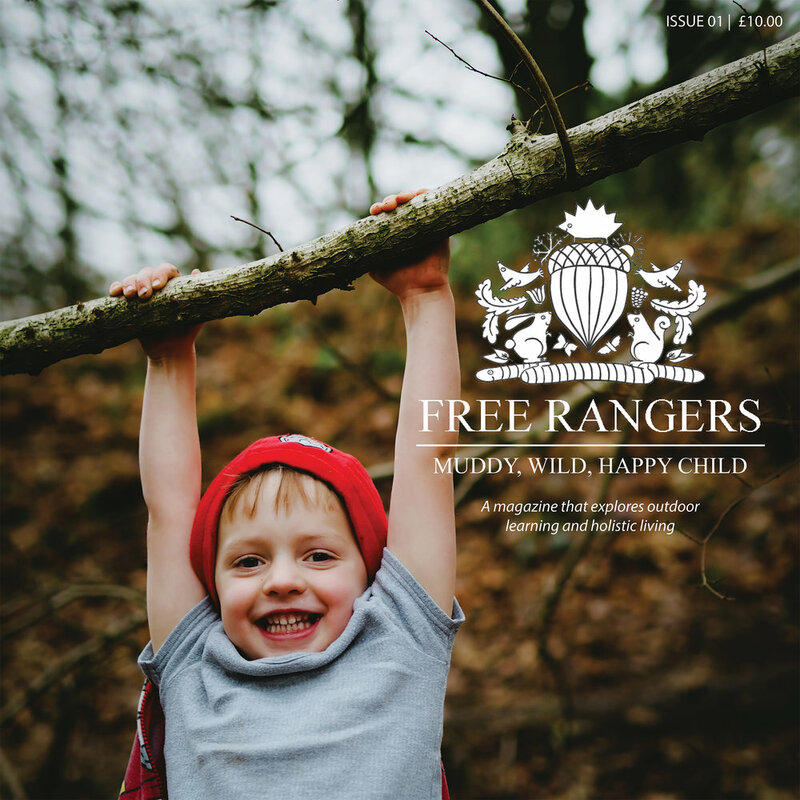 At Free Rangers our children are always highly active, inside and especially outside. Being active is high on our agenda and it is one of the characteristics of effective learning. Over the summer some interesting information was shared nationally regarding children's health and activity levels. The UK's Chief Medical Officers had suggested back in 2011 that children under 5 years of age should be active for at least 3 hours each day. However, apparently many children are not achieving this. Linda Baston-Pitt, a member of the Chief Medical Officers Group aiming to promote an increase in children's activity levels, reported that "currently, only 9% of children aged two to four meet the guidelines, and 84% are active for less than an hour a day". This is difficult for us to imagine when we think about our active Free Rangers! The Department of Health aims to increase the amount of physical activity for under 5 years olds with their Start Active, Stay Active campaign. "Every movement counts" is a phrase attached to the guidelines. For babies this can include tummy time and play with objects, and as children grow other activities could be walking, dancing, playing throwing and catching games, climbing, skipping etc. Also, the campaign highlights that the aim is for at least 3 hours of physical activity across each day. Practitioners at Free Rangers promote physical activity and development by providing lots of opportunities for walking, running, climbing, riding on bikes/scooters, dancing, jumping (especially in muddy puddles!) and so much more! At Free Rangers we are currently working towards the Director of Public Health Awards Healthy Outcomes Certificate. Maybe this information will prompt you to think about how you and your child are active together.